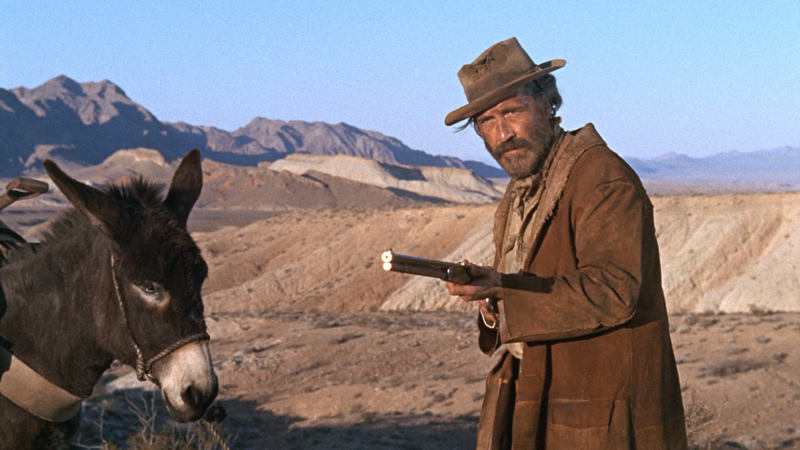 The Ballad of Cable Hogue is a wonderful western-drama that not only features an underrated performances from the great Jason Robards, who he failed to get an Oscar nomination is beyond me, but also a story about the change of times. After he is abandoned in the desert without water, Cable Hogue (JASON ROBARDS) wanders for days until he finds a supply of water in a muddy ditch. Determining that the spot is the only spring in the area, Cable decides to start a business offering water to passing stagecoaches. Aided by his new friend, Joshua (DAVID WARNER), and a prostitute named Hildy (STELLA STEVENS), Cable builds a successful business. However, when motorcars start to pass, Cable realizes his trade is down to its last days. This release comes with an Audio Commentary with Film Historian Nick Redman and Peckinpah biographers Paul Seydor, Garner Simmons and David Weddle; The Ladiest Damn’d Lady: An Afternoon with Actress Stella Stevens (27:00; SD) featurette; and the Theatrical Trailer (2:58; HD). 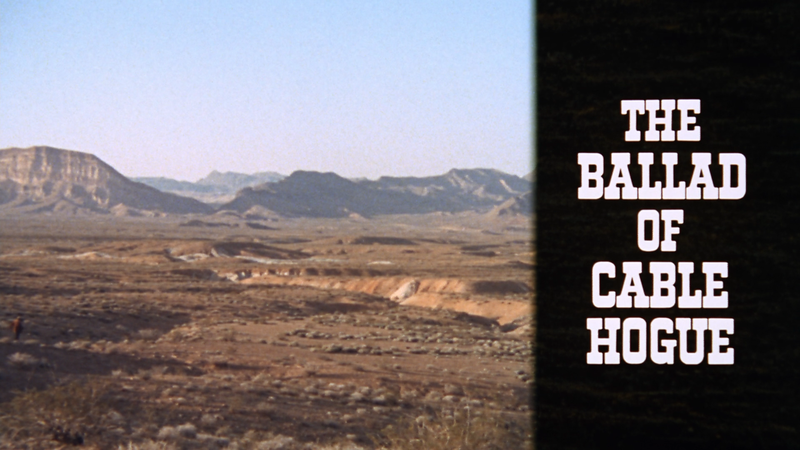 The Ballad of Cable Hogue walks through the desert and finds itself on Blu-ray presented with a 1.78 widescreen aspect ratio and sporting a 1080p high-definition transfer, remastered for this release. In a word, this looks incredible in HD, colors are generally vibrant even with the natural western/desert settings, skin tones appear well balanced and there is still some find film grain throughout. The disc includes a basic but efficient enough DTS-HD Master Audio 2.0 Mono track which actually shows off a bit of depth with Jerry Goldsmith’s amazing score while dialogue levels are crisp, clean and clear. Overall, The Ballad of Cable Hogue is a wonderful western-drama that not only features an underrated performances from the great Jason Robards, who he failed to get an Oscar nomination is beyond me, but also a story about the change of times. This Blu-ray released through Warner’s Archive Collection has very good video/audio transfers and some so-so bonus material highlighted by an academic commentary track.